Classic charming Whitman split level in Whitfield with updated decor. Great opportunity to be … read more. Great townhome in Spring Ridge with some contemporary design flair. Features coming soon. Until… read more. Welcome Home!! This Werner Farms beauty is awaiting new owners! Lovingly cared for and meticulo… read more. Have you been DREAMING of DREXELWOOD?!? Seize this opportunity to purchase a fantastic home wit… read more. Where do I start? 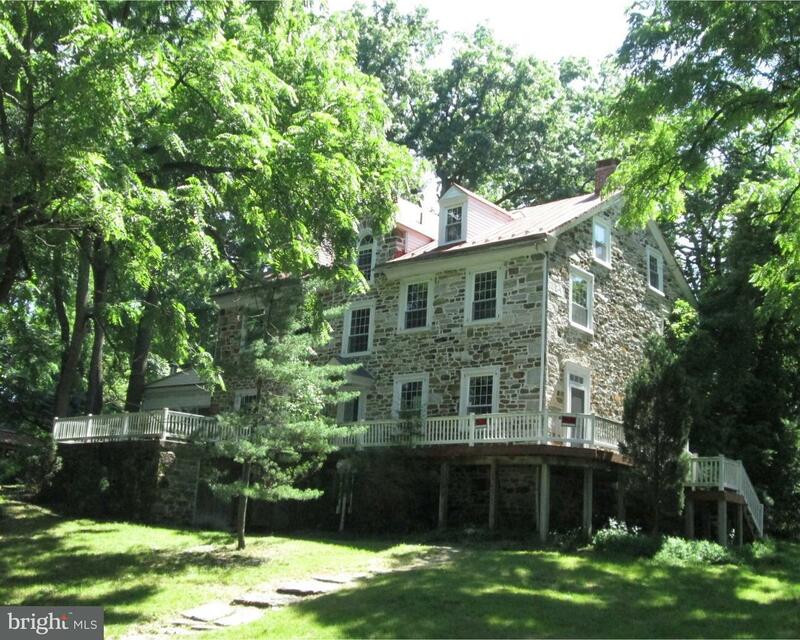 2 Story all Brick Colonial in Wilson Schools. A 3 car side entry garage. 4 go… read more. A stunning and historic property in the Wilson School District. This beautiful, one of a kind … read more. Unbelievable opportunity in the rarely offered, highly desired Lincoln Park! With over 70,000 o… read more. 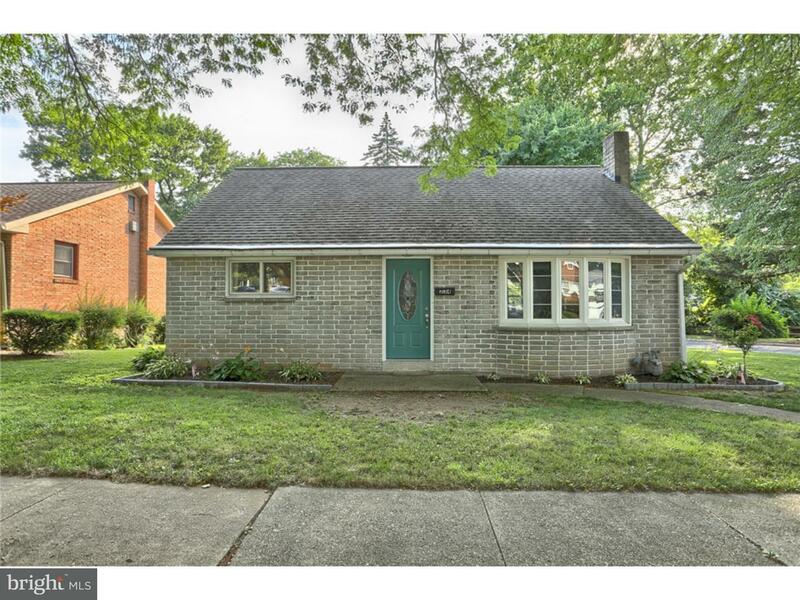 2209 Cleveland Ave West Lawn Home for Sale – Wilson School District – Nice home in a great neig… read more. This is undoubtedly, the quintessential dream home in Wilson school district you’ve been waitin… read more. Nice end unit Berkshire Estates town home. Has a private court yard. Inside you will find 2 bed… read more. Welcome to 141 Primrose Lane in Spring Township! This two bed, two full bath condo is located … read more. MOTIVATED OWNER: Sale ($585k) or Lease (8.00/sf/yr)–Lease size NEGOTIABLE. Zoned Planned B… read more. MOTIVATED OWNER: Sale ($585k) or lease at $8.00/sf/yr. Lease size MAY be negotiable Fir… read more. Come and see this charming, updated 1840’s farmhouse located on a large 3 acre lot in Five Mile… read more. Located in Wilson school district, this Whitman built split level home has everything to offer.… read more. This recently renovated Presidential Arms townhome in Wilson School District is a must see. Thi… read more. Laurel Court Village – carefree living as the $210 monthly association fee includes lawn an… read more. This is a Class “A” office building in the heart of Wyomissing with private parking of 5 parkin… read more. Solid stone and brick single in Wilson school district. Features a relaxing enclosed sun porch … read more. 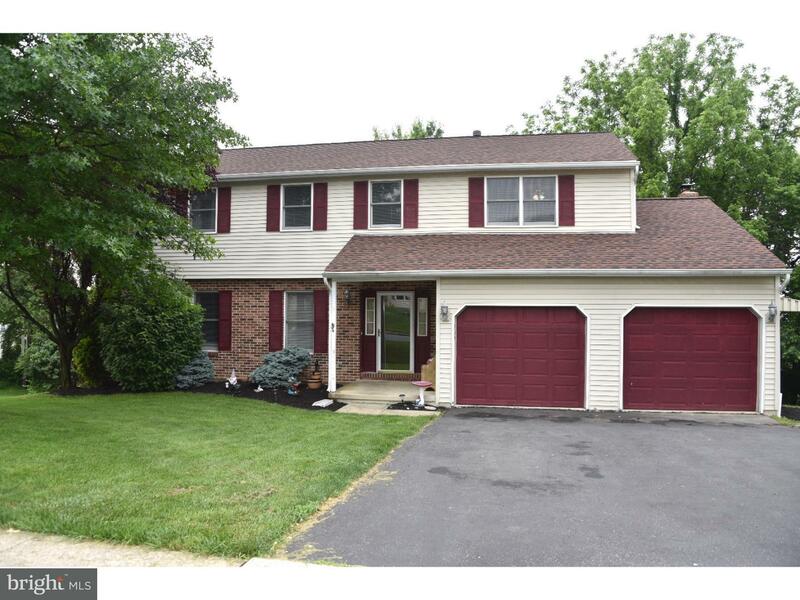 This well maintained 2 1/2 story home in Drexelwood offers many upgrades. There is hardwood fl… read more. “Immediate Possession” for This Home that has It All !!! Plus a New Price of $299,900 Mo… read more. This cozy 2 bed 1 bath home is move in READY! Just unpack and you are home! Decorated beautiful… read more. 15,000 SF Class A Medical/Office building in Wyomissing, 7,800 SF available. Owner will subdivi… read more. Here’s your opportunity to own this beautiful 4 bedroom Spring Ridge Townhouse. This home offer… read more. Come check out this 4BR, 2.5 Bath Wilson School 2-story. Featuring a large eat-in kitchen, fam… read more. Beautiful one of a kind custom home with over 3,400 sf, 4 bedrooms and three full baths in the … read more. Lovely Lincoln Park home in Wilson Schools features hardwood flooring throughout the first and … read more. Well maintained, adorable ranch home in Wilson Schools!! This home features many upgrades inclu… read more.